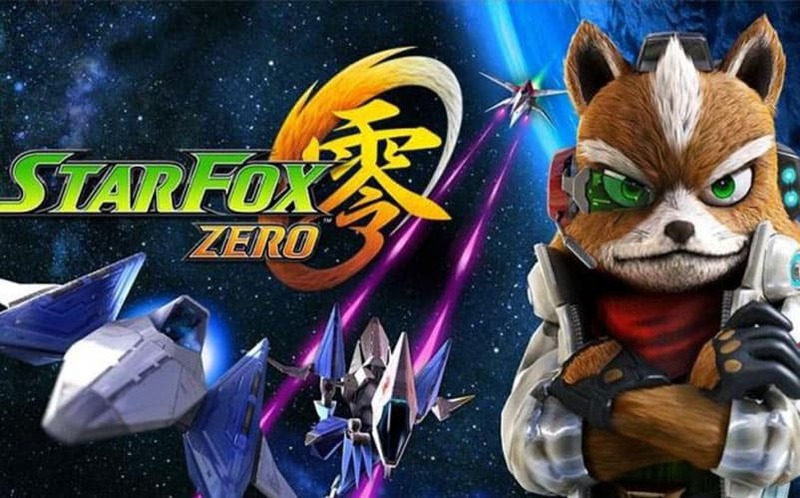 Star Fox Zero Wii U Delayed to 2016 | Nerd Much? As expected, Star Fox Zero for the Nintendo Wii U has been delayed into 2016. The decision was made last week, according to Miyamoto. He went on to note that it would be technically possible to release Star Fox Zero in time for the holiday season, Nintendo would rather take the time to polish the game. No new Star Fox Zero release date was given. We were less than impressed with the quality we saw in the visuals from all of the E3 gameplay videos, so pushing the game back a few months for polishing is probably for the better. Also, the slate of upcoming games in the fall is absolutely ridiculous, so it might be hard for Nintendo to take a chunk out of everyone’s wallets while they’re busy playing Fallout 4, Call of Duty, Just Cause 3, and all of the other games coming.